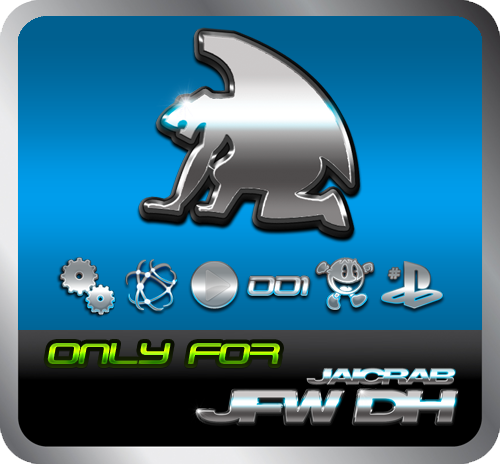 Good demon friends, it is almost time for the publication of JFW dh, but not before showing you how the preloader works for JFW dh. The preloader is a plugin for The Grid, in the video we see the use of a temporary jig (missing plugins manager), but the release with obviously not need the jig. We can see the backup of all 3 flash in just 1 minute and 20 seconds. With this system we will no longer suffer from having to install the full pup in the case of playing with some of the flash like sprx, rco, xml, self, and so on. Thanks to makyykiki for the video. 1saludo, as you will see, easy, fast, and convenient. It is more even, in the near future will be able to change dev-flash, making dualboots simpler than swapping 2 HDDs.